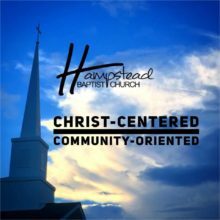 Thinking of joining one of our Sunday School classes or interested in checking one out? Look at our list below to see which one might be a good fit for you. 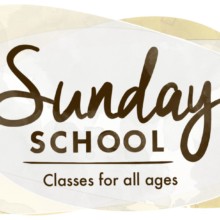 Nursery is provided during both Sunday School hours.